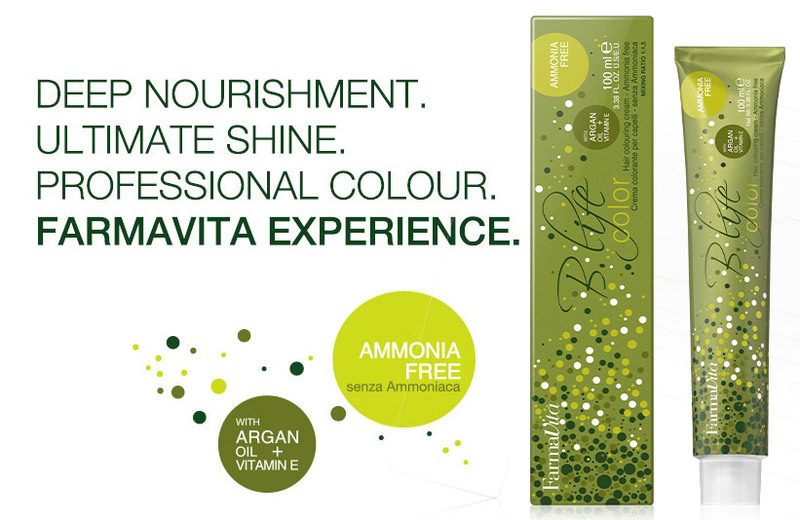 B.life color is a gentle, ammonia free hair colouring cream, enriched with Argan oil. 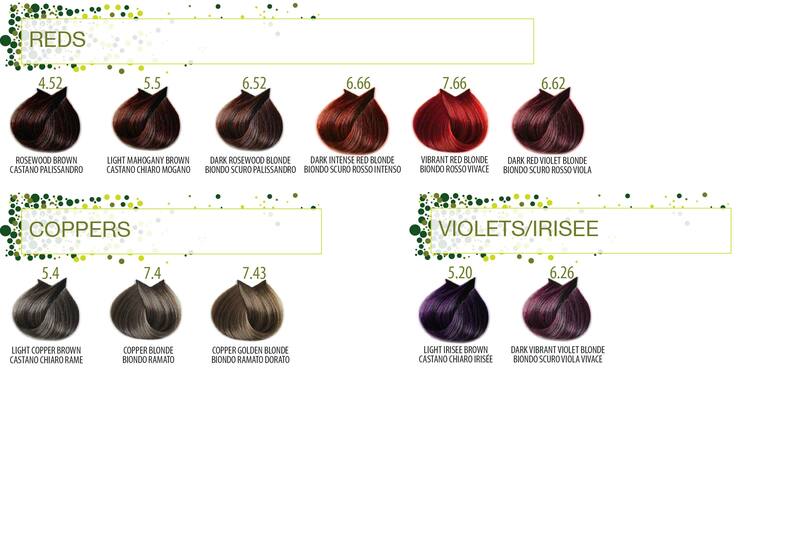 The gentle cream contains conditioning and lenitive components for a fully protection during the colour treatment. The gentle formula is enriched with Argan oil that softens, revitalizes, moisturizes and improves hair elasticity. 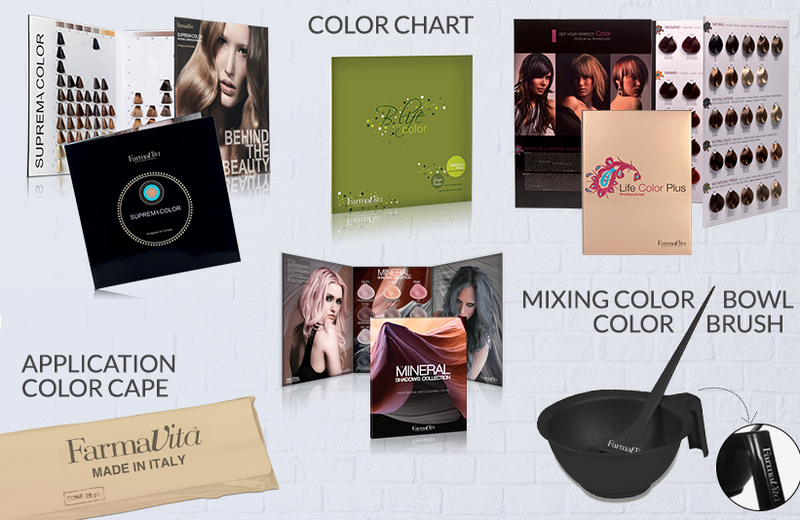 B.life contains in its formula the highest standard of ammonia free hair colouring cream, for multifaceted color and hyper natural look. 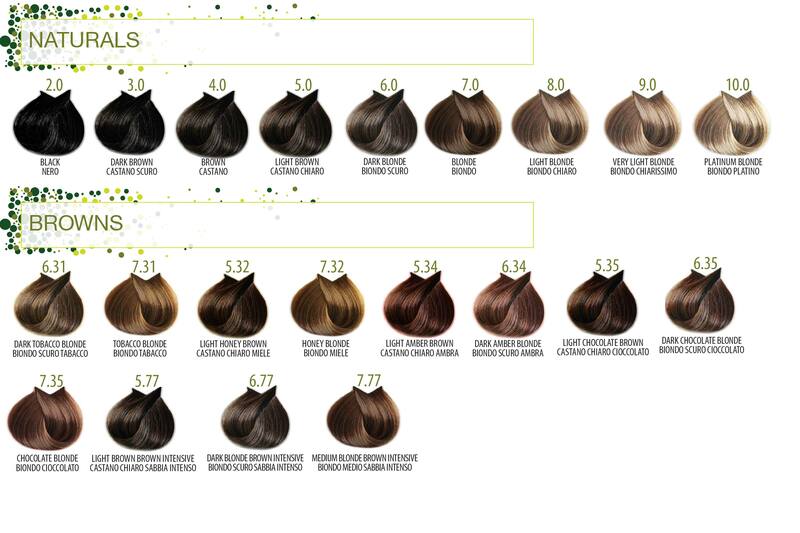 Nourishment and protection from inside for healty, natural, full of shine hair! Argan oil is a luxury oil, extracted from the nut kernels of the Argan tree (Argania spinosa). 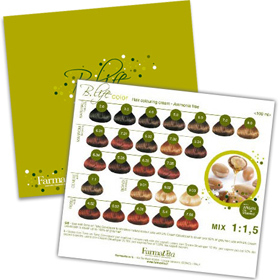 It is exceptionally rich in Vitamins A, B1, B2, B6, E, carotene and omega 6 and 9 essential fatty acids which give the oil anti-free radicals properties and therefore anti-ageing properties. Argan oil helps to soften, strengthen, moisturise and protect hair while increasing shine and vibrancy. 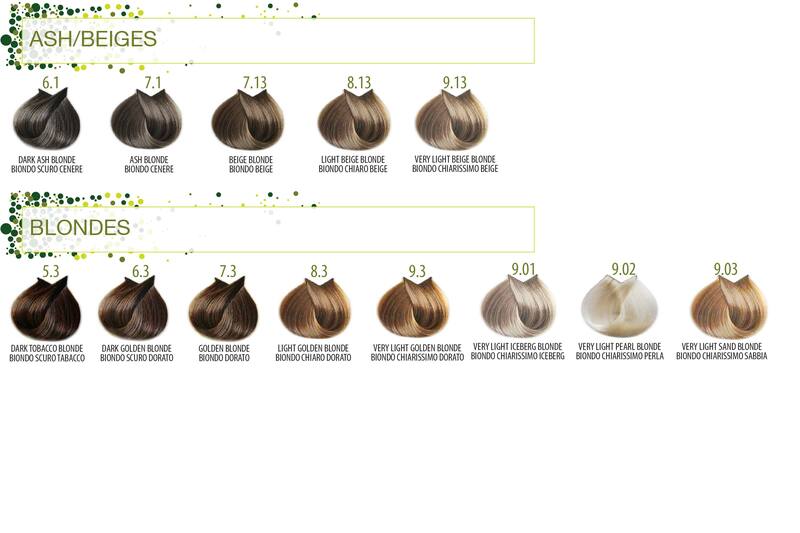 The colour pigments are so small they easily penetrate deeply into the hair fibre; Once the colour pigment has penetrated they develop into large colour pigments, which hold into the hair assuring optimum grey coverage and long lasting colour. 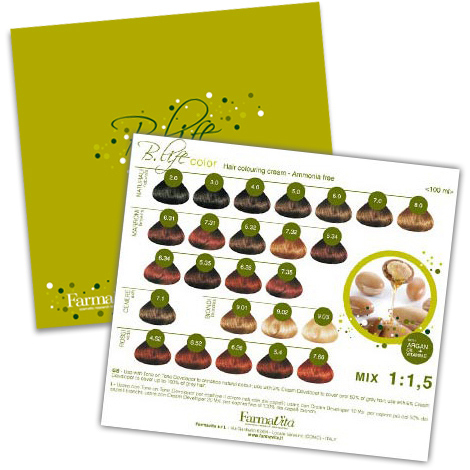 The new fragrance with fruit tones gives clients in salon a pleasurable experience!